Vacuum Lock base; won't fall over! 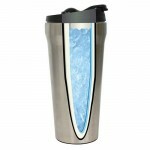 Amazing Thermo always keeps your cold drinks ice cold, up to 24 hours. That's refreshing. 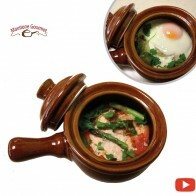 And even on the coldest days, it keeps your hot drinks steaming hot for up to 12 hours. No other tumbler can do that. 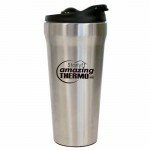 Amazing Thermo will be the best coffee thermos of your life! The secret is its double wall vacuum insulation. 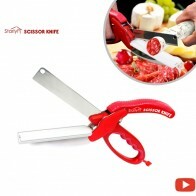 Engineered with food grade stainless steel, and advanced dual thermo ceramic. This unique design traps the cold or heat inside and keeps it for hours on end. And the ceramic inner wall means no funny metallic taste. 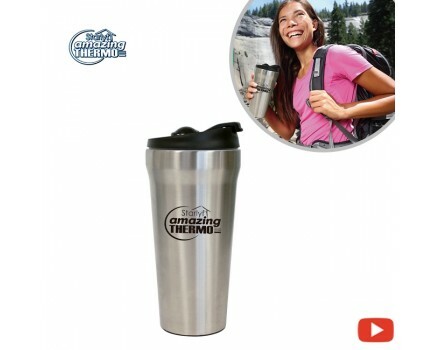 And Amazing Thermo holds a massive 16 oz, but it's stylish tapered design fits any cup holder. 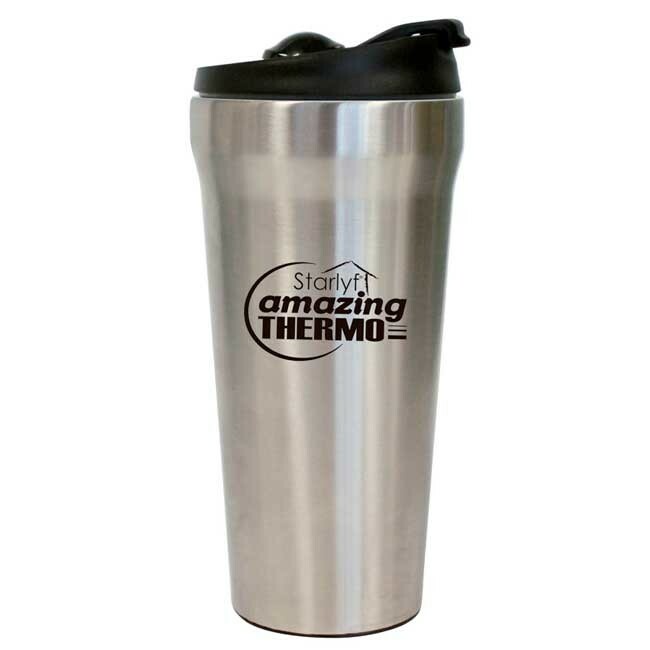 Amazing Thermo has it's zero sweat design always dry with a non-slip grip. We've designed the ultimate in locking lid technology, perfect for single handed use. 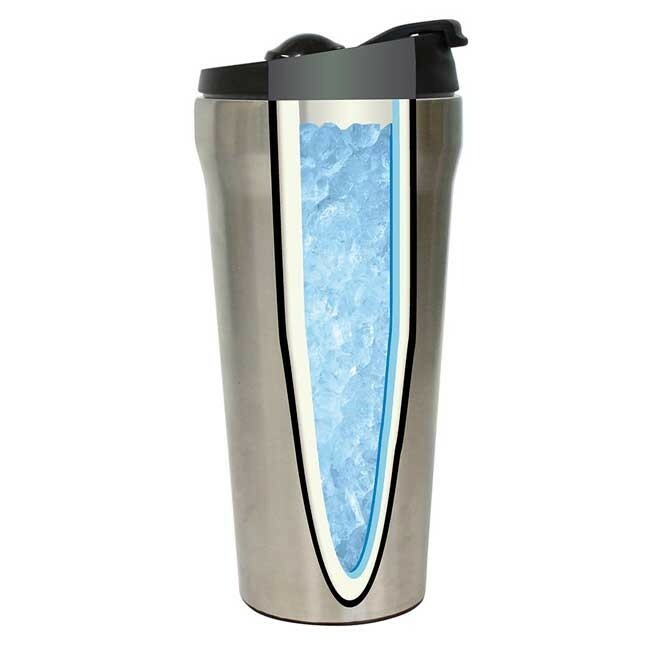 With a simple flip up you're drinking your favorite hot or cold drink. Then it locks right down to keep the temperature and the drink in. 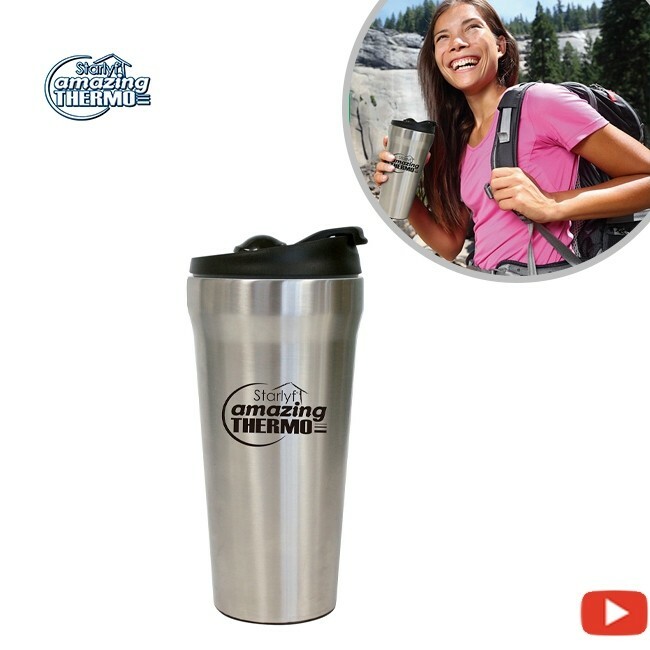 Those old fashioned cups can make a mess, but Amazing Thermo's locking lid lets you throw it in a backpack, leave it on the car seat, or tip it completely upside down, and it just won't leak. 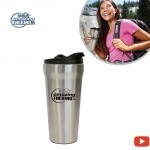 Moreover, thanks to its fantastic design you can use it easily as a travel mug for coffee. And even more amazing it's the tumbler that just can't tip over. 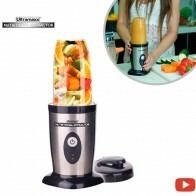 We've designed the base of the Amazing Thermo with this super grip vacuum. 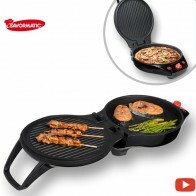 Place Amazing Thermo on a flat surface, and it just can't tip, but it lifts up naturally when you want it. 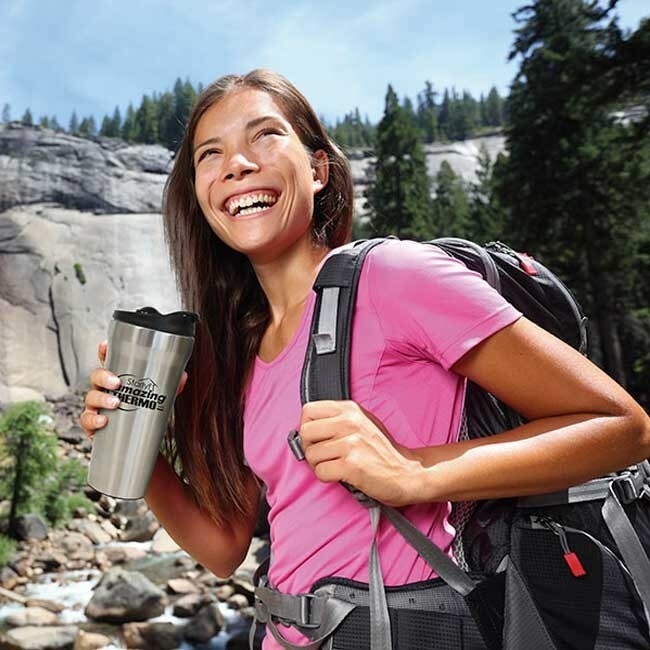 This thermos is food grade, BPA free, and completely dishwasher safe.